TRNN Executive Producer Sharmini Peries spoke with Steve Horn about this piece. This past November, 150 young activists with the youth-led environmental advocacy group the Sunrise Movement and New York Congresswoman Alexandria Ocasio-Cortez occupied House Majority Leader Nancy Pelosi’s office. They held signs that read “Green Jobs For All” and demanded the creation of a new climate change select committee—the Select Committee on the Green New Deal. On April 4–nearly five months later–a different committee focused on climate change created by Pelosi and called the Select Committee on the Climate Crisis held its first hearing. Youth environmental activists testified. But neither Ocasio-Cortez nor the Sunrise Movement had a seat in the room. “We’re starting with the people who are the most affected by the climate crisis: young people who are growing up in it, who bear the costs and burdens, and who will help find the opportunities before us,” said Rep. Kathy Castor (D-FL), who chairs the committee, in her opening remarks. Among the witnesses was Aji Piper, an 18-year-old plaintiff in Juliana v. United States, a federal lawsuit filed in 2015 by 21 youth who allege that the federal government’s contributions to climate change threatens their constitutional rights to life, liberty, and the pursuit of happiness. “My health, my community, and my future—and that of my generation—is at stake,” he said. Since late 2018, Sunrise has worked closely with U.S. Rep. Alexandria Ocasio-Cortez (D-NY) to push for a Green New Deal, a broad plan to reach net-zero greenhouse gas emissions within a decade and create millions of jobs in the process, outlined in a House resolution introduced by Ocasio-Cortez and backed by U.S. Sen. Ed Markey (D-MA). In November, the Sunrise Movement occupied House Democratic Majority Leader Nancy Pelosi’s office demanding she create a House Select Committee to work out the details of the plan. Instead, Pelosi created the Select Committee on the Climate Crisis. “This will be a committee clearly in the spirit of the Green New Deal,” Pelosi told The Hill in December. Sunrise and other environmental activists aren’t so sure. Unlike their proposed committee, the Select Committee on the Climate Crisis cannot draft legislation, and allows members to accept campaign contributions from the fossil fuel industry. The mandate for @NancyPelosi’s Climate Select Committee is out, and it’s everything we feared. The committee Pelosi created bears more resemblance to the Select Committee on Energy Independence and Global Warming, which she instated in 2007. But the previous iteration had subpoena power, the legal ability to compel testimony and documents from individuals or entities, such as fossil fuel companies. Pelosi invited Ocasio-Cortez on as a member of the special committee, but Ocasio-Cortez declined the offer. “I didn‘t feel like I would be able to do it justice,” she told MSNBC. She said she would have liked to participate, but “timing and logistics” wouldn’t allow it. WATCH: Why is @AOC not on the Select Committee on Climate Change, despite being invited? “I’m really excited to support Representative Castor in her agenda,” Ocasio-Cortez said. The Sunrise Movement did not share that sentiment..
“This committee is toothless and weaker than the first climate select committee from a decade ago, and it does not get us meaningfully closer to solving the climate crisis or fixing our broken economy,” said Varshini Prakash, co-founder and Executive Director of the Sunrise Movement, in a statement in January. “Nobody knows what it is, but they’re for it, right?” she said. Aaron Huertas, Communications Director for the Select Committee on the Climate Crisis, said the committee has had communication with Sunrise. “We talked to a lot of people and organizations in the youth climate movement, including at Sunrise,” he said. He also acknowledged that Sunrise did not receive an invitation to the committee’s first hearing and did not respond to requests for further explanation. The Select Committee on the Climate Crisis has a mandate to publish its climate policy proposals by March 31, 2020. Until then, the committee will hold hearings and investigate the climate crisis—but may not draft legislation. The Select Committee is bipartisan. At last week’s hearing, some Republican members denied the prevailing scientific consensus that climate change is human-caused and creating a global crisis. Not all Republican members have engaged in climate denial. During the committee’s first business meeting a week earlier, some Republican members suggested they incorporate measures into the report on potential economic and jobs impacts, the effectiveness of proposals in curbing greenhouse gas emissions, the impacts of halting sea-level rise, and the plan’s ability to lower global temperatures. Castor thanked U.S. Rep. Garret Graves (R-LA), the Select Committee’s Ranking Member for his proposed amendments and added that there will be more time for that later on. “So, as we develop committee reports, members will have an opportunity to provide input on what any given report will cover, so it’s premature at this point to include in our rules any specific analyses,” she said. 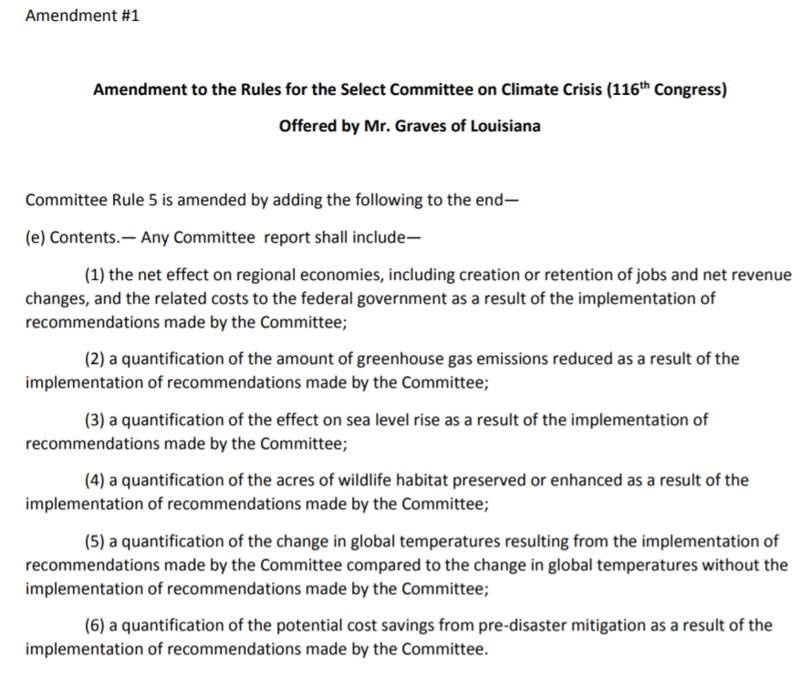 Castor also said that members of congressional committees have the ability to file additional views to congressional reports, citing Rule 5(c) of the Rules of the Select Committee on the Climate Crisis in noting that. U.S. Rep. Huffman (D-CA) agreed with Castor and also said he would like to see some of the items that Graves and his colleagues proposed appear in a separate report created under the mandate of future legislation. “I’d like to see some of that stuff in there too, but I think it’s important as we try to understand the costs and trade-offs of some of the climate solutions we’ll be recommending, that we also really take a careful look at the cost of the status quo,” said Huffman. “Because otherwise, what’s the point of pretending that action is always expensive an inaction if always free? So, I don’t think this committee has the budget, or scope or timeframe to do the exhaustive economic analysis, especially to the level of certainty that seems to be requested in many of these amendments. Graves said he would take Huffman up on that offer. Graves expressed further skepticism about the committee’s ability to achieve bipartisan compromise in a statement provided to The Real News Network. Though the Select Committee cannot vote on legislation, Castor introduced the Climate Action Now Act (HR 9) in her capacity as a member of the House Committee on Energy and Commerce the day before the Select Committee’s first business meeting. That legislation calls for the U.S. to re-enter the 2015 Paris Agreement, from which Trump withdrew the U.S. in 2017. The Paris Agreement, a deal brokered at the United Nations Framework Convention on Climate Change, proposes a plan for participating countries to reduce greenhouse gas emissions in order to limit global warming to 1.5-2 degrees Celsius above pre-industrial temperatures. At a press conference, Castor said it exemplifies how House Democrats will treat climate change with the seriousness it demands. Yet Graves, the Select Committee’s Republican Ranking Member, also said the Republicans were not consulted about the bill prior to its public introduction. Further, the Paris Agreement itself has faced criticism by climate advocates and scientists alike for not doing enough to tackle the climate crisis on a fast enough timeline. It is also a non-binding agreement, with no international legal consequences for falling short of the de facto voluntary commitments. The choice to leave Sunrise out in the cold has faced criticism from outside observers. 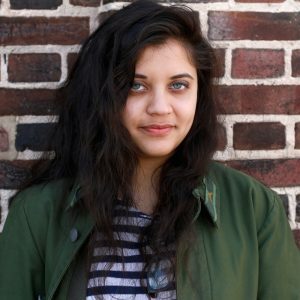 One of them is Jessy Tolkan, who co-founded the youth climate advocacy group Energy Action Coalition over a decade ago, which is now known as the Power Shift Network. As a youth activist, Tolkan testified in 2009 before the Select Committee on Energy Independence and Global Warming. Tolkan calls herself “Sunrise’s biggest fangirl” and praised the group for shifting the Overton window on federal climate policy beyond the Paris Agreement. 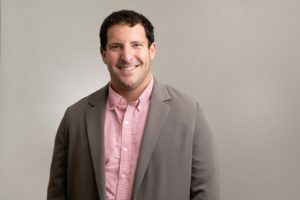 Joshua Frank, Deputy Editor of the publication CounterPunch and co-author of the book The Big Heat: Earth on the Brink, said he sees the Sunrise incident as fitting within the broader battle ensuing within the Democratic Party today. Though both Pelosi and Castor have implied that the new Select Committee will tackle Green New Deal-style proposals, Frank expects this will amount to little more than election season posturing. “Whatever comes out of committee will be promoted as an alternative to a Green New Deal. Or they might even call it a Green New Deal,” said Frank. He predicts that grassroots climate activists and their allies in Congress, like Ocasio-Cortez, will face pressure to back any policies that the Select Committee on the Climate Crisis deems worthy of its support. But ultimately, he said, the litmus test for the public should be whether or not the committee calls for a phase-out of fossil fuels. With all of the Select Committees apparent flaws, Tolkan said she still believes youth climate activists should use the new “platform” to advance the conversation on climate justice. A previous version of this article said the Juliana v. United States plaintiffs sued the federal government for climate inaction, not contributing to climate change.